Presents a Baptist articulation of the Doctrines of Grace. 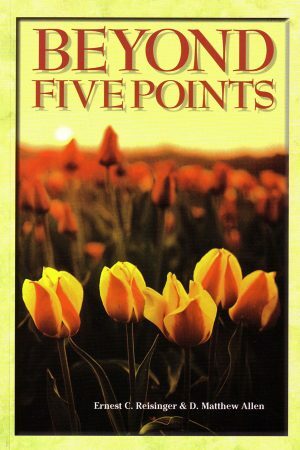 The theological concerns addressed here go far beyond the traditional “five points” of Calvinism. 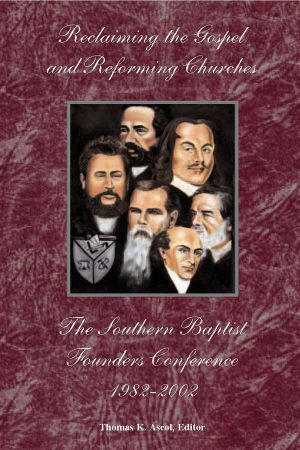 Biblical exposition, systematic theology, Baptist history, dealing with vital objections, and encouragement for faithfulness and sobriety and are all done well and integrated beautifully into a holistic defense of the Doctrines of Grace…. The power of orderly arrangement, deep comprehension, and finely tuned argument provide a vehicle of communication worthy of the exalted purpose for which the authors write. 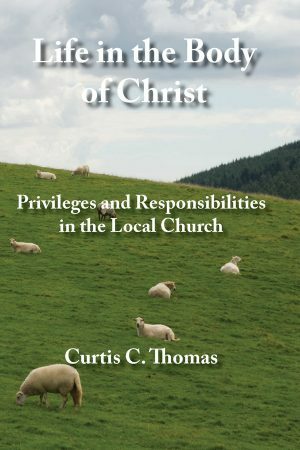 This book presents a Baptist articulation of the Doctrines of Grace, those God-honoring, sinner-debasing truths that hold forth the sinner’s only hope and drive him to take refuge from wrath in the perfect satisfaction of Christ’s atoning work. As the title indicates, however, the theological concerns addressed here go far beyond the traditional “five points” of Calvinism. The Doctrines of Grace extend from and give symmetry to the full range of categories of traditional systematic theology. They are interrelated with the supremacy of God, and a concern for the glory of God, in all things. The effectively preserve conservative doctrine because they alone provide the fullest, most consistent manifestation of every aspect of Christian truth. 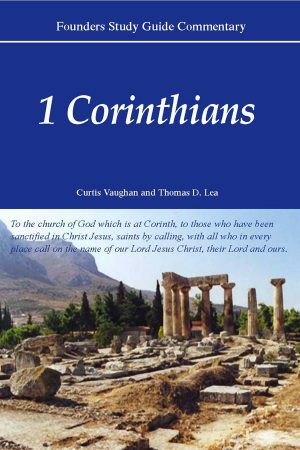 The authors provide a cogent defense of those doctrines from Scripture, theology, and Baptist history. 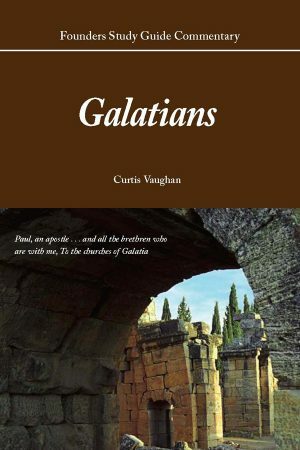 Along the way, they demonstrate the truth, goodness and beauty of those doctrines and show that the Baptist brand of Calvinism blends hearts hot for holiness, minds zealous for truth, spirits submissive to God’s providence, a vision that sees Christ’s atoning work embracing people of all nations, tongues, and tribes, and lives that find their meaning in being consumed to the glory of God. The authors finally urge Baptists everywhere not to grow slack in the proclamation and distribution of gospel truth.